Being a pure mineral compound, there’s no doubt that Epsom salt work wonders in relieving sore and tired muscles. But what’s more amazing is that this drugstore item can also play a major role in your beauty routine. So grab this amazing under-the-radar beauty treatment now and get hold of its following beauty benefits. Pumps Up Your Hair Volume. 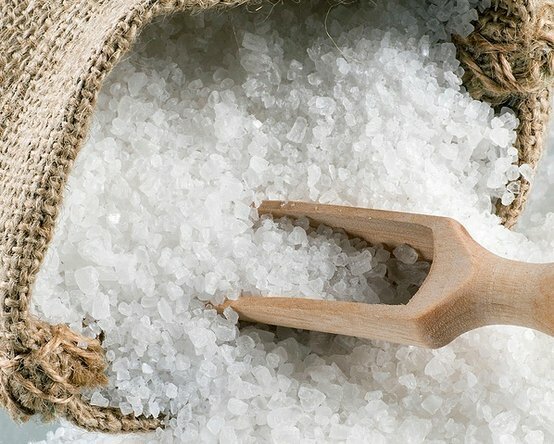 One of the surprising beauty benefits of Epsom salt would be pumping up your hair volume. Just add equal parts of your favourite conditioner and Epsom salt, work it into your hair and leave it on for about 20 minutes before rinsing. Doing this treatment every once a week will get rid of the excessive oils that can make your hair look flat and greasy. Softens Calloused Feet. If your feet are feeling a bit rough around the edges, then we recommend that you try out this simple at-home callous softening treatment. Just pour half a cup of Epsom salt into a tub of warm water, then soak your feet for 10 to 15 minutes. If you want, you can just also take a handful of the salt, dampen it and massage it on the calloused area of your feet to slough off dead and calloused skin. De-Flakes Lips. Cold weather, or just repeatedly licking your lips can leave you with a flaky and parched pucker. To treat this, just mix a teaspoon of petroleum jelly with a few tablespoons of Epsom salt and gently massage the mixture into your lips and wipe it off. 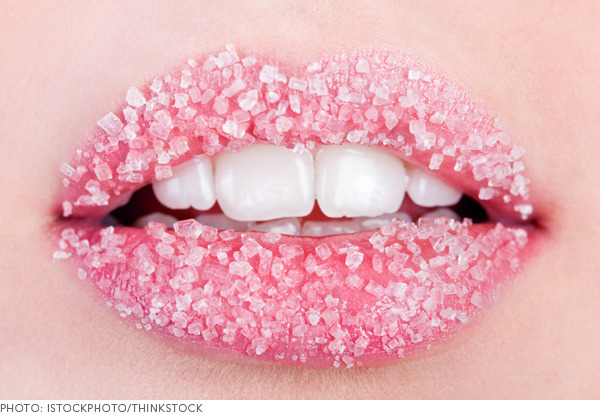 Now, you have a smoother and healthier-looking lips. Soothes Sunburns. Happened to miss a spot with your sunscreen and end up with angry red marks? Then try out this Epsom salt trick to ease your sunburn stings. Simply dissolve two tablespoons of Epsom salt in a cup of water, then apply the mixture on the sunburned area to reduce irritation and redness. Smooths Rough Skin. 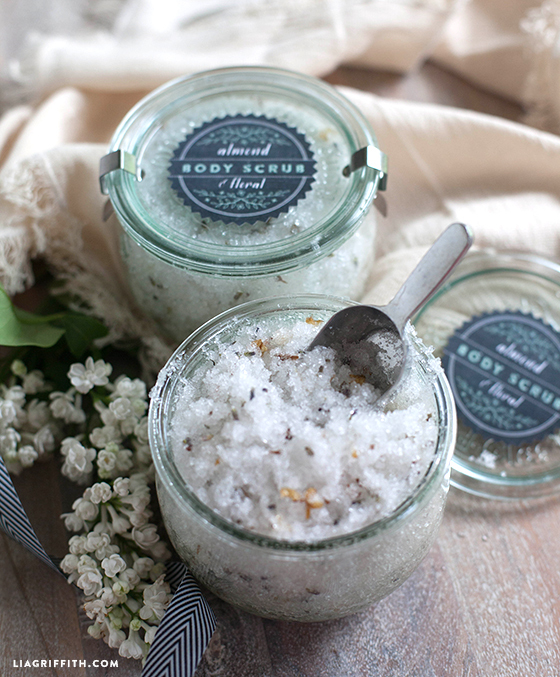 A body scrub sounds really nice after a tiring day, and with Epsom salt, you no longer need to shell out some bucks just to get the relaxing scrub that you want. Just mix two tablespoons of Epsom salt with your body wash and massage it over rough patches like your feet, knees and elbows. With Epsom salt, you no longer need to spend hundreds of bucks just to buy your beauty products. All you’ve got to do is keep these beauty treatments in mind and enjoy the slew of beauty benefits that Epsom salt offers.